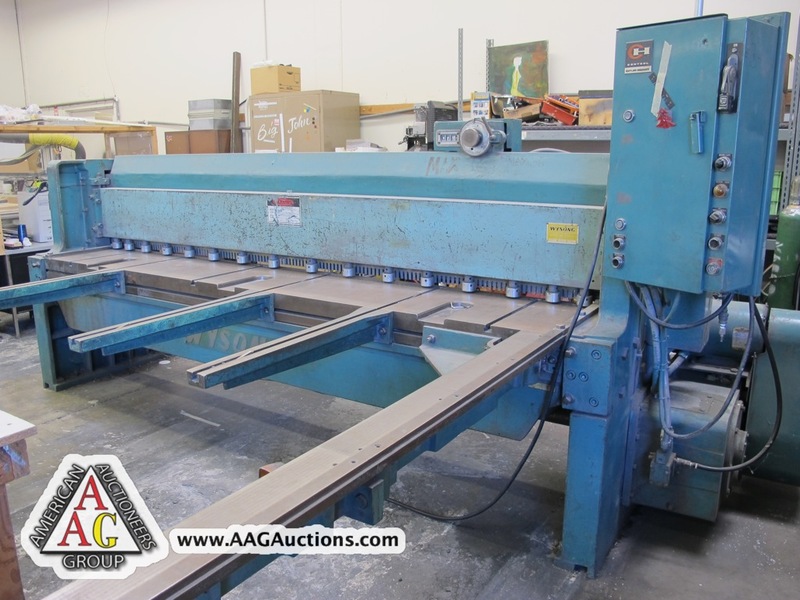 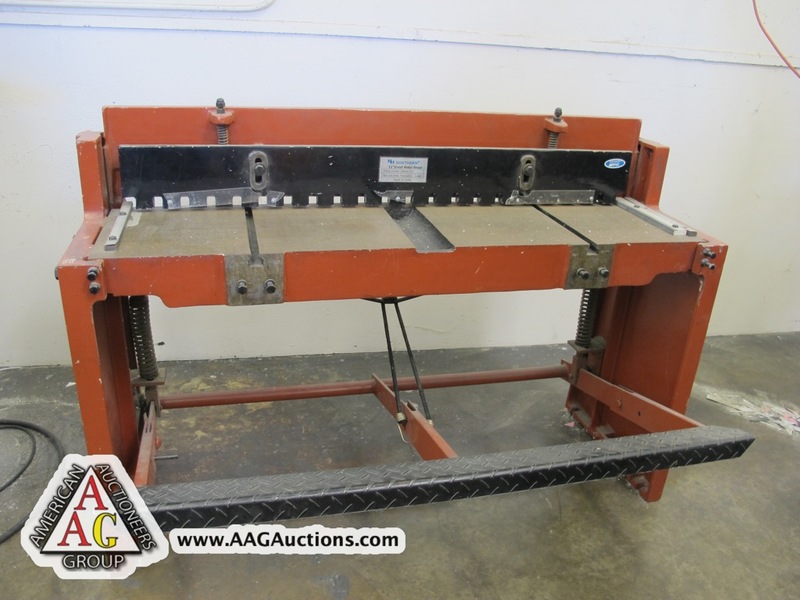 WYSONG MODEL 1010, 10FT X 3/16’’ MECHANICAL POWER SHEAR, W/ 8FT SQUARING ARM,48’’ FOPBG. 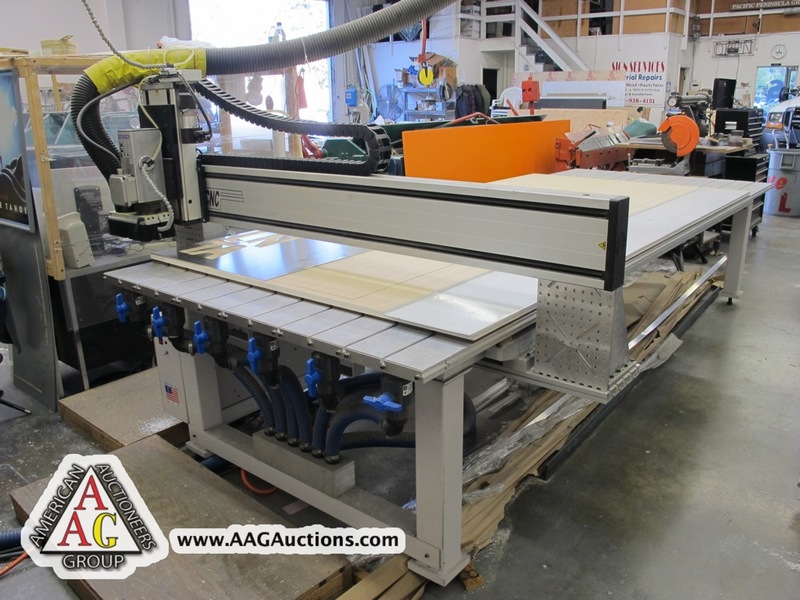 2005 TECHNO CNC ROUTER, MODEL S1014, 5FT X 10FT CAPACITY, VACUUM TABLE, CNC SERVO G CODE INTERFACE. 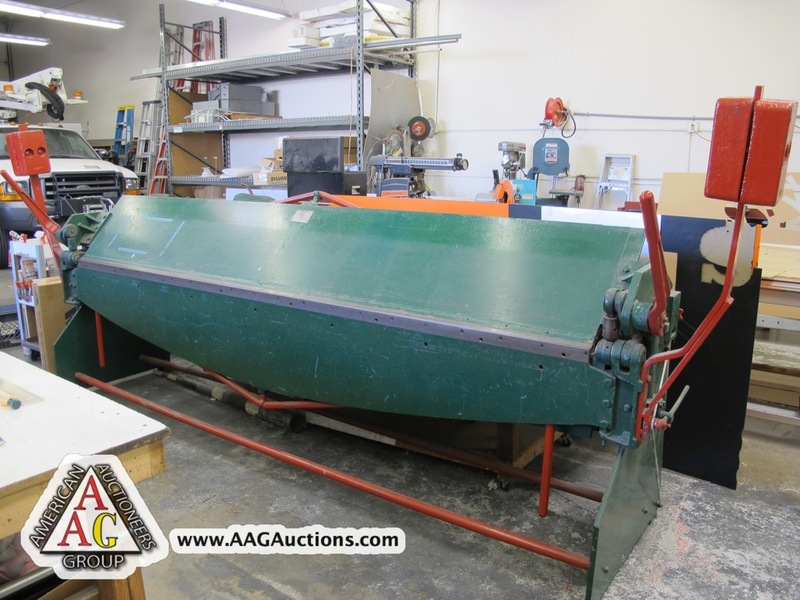 ROPER WHITNEY 10FT X 14 GA HAND BRAKE. 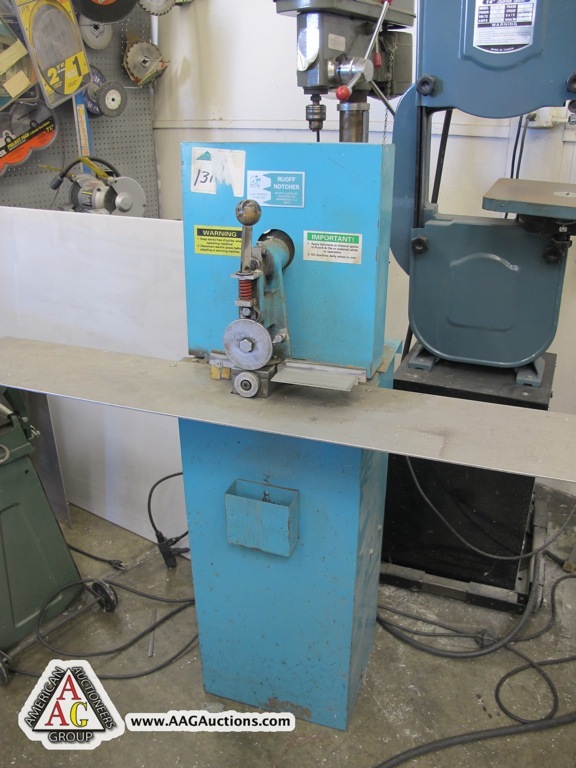 MILWAUKEE 6 X 4 PANLE SAW. 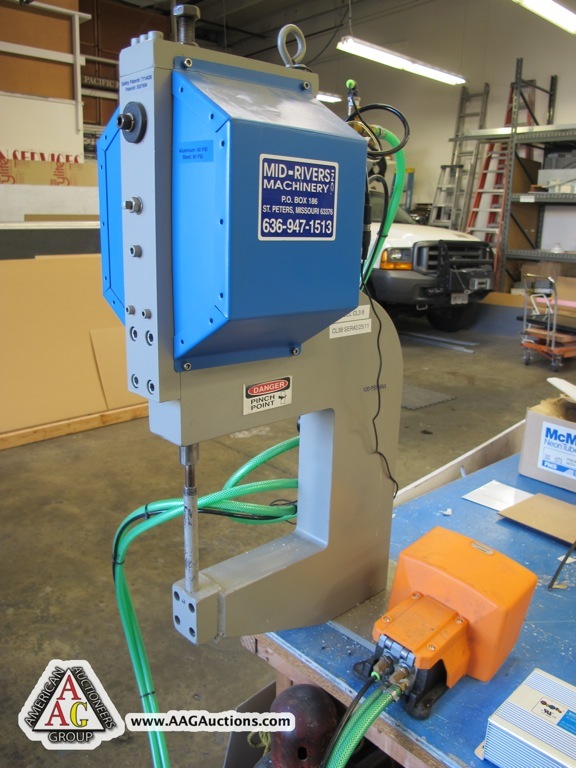 NORTHERN 4FT FOOT SHEAR, AND 4FT FINGER BRAKE. 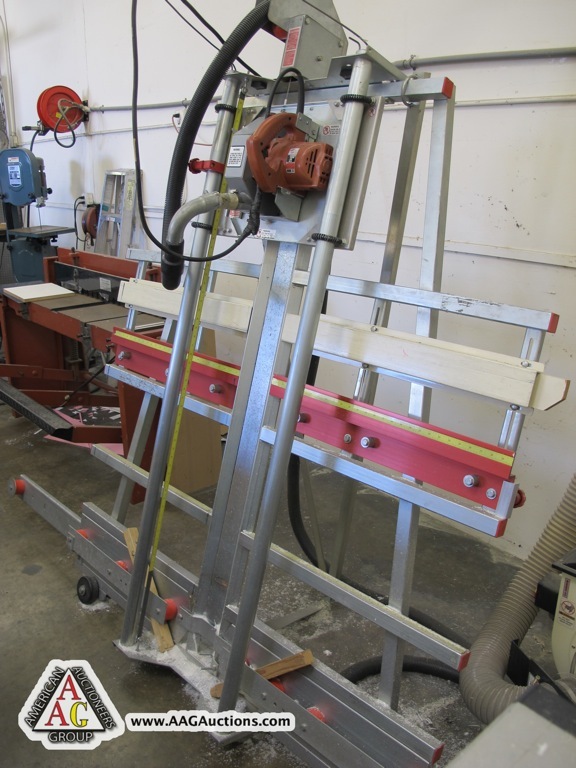 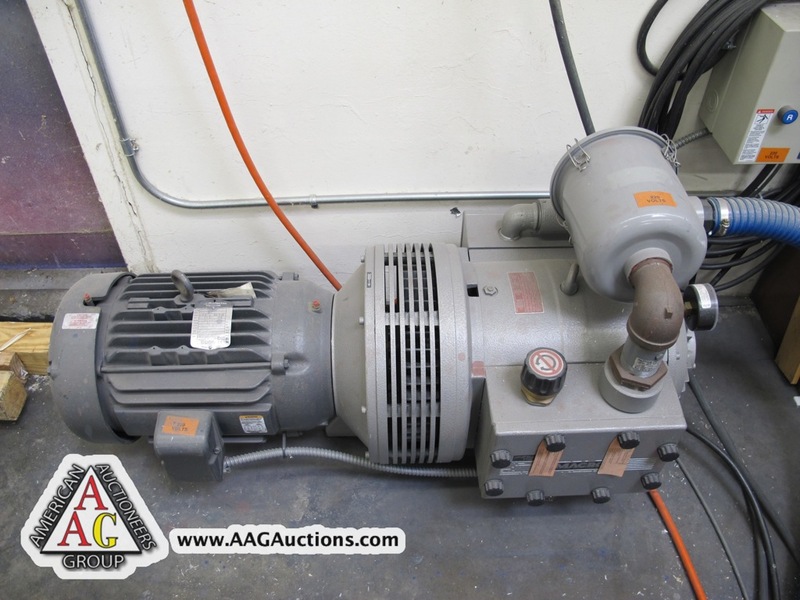 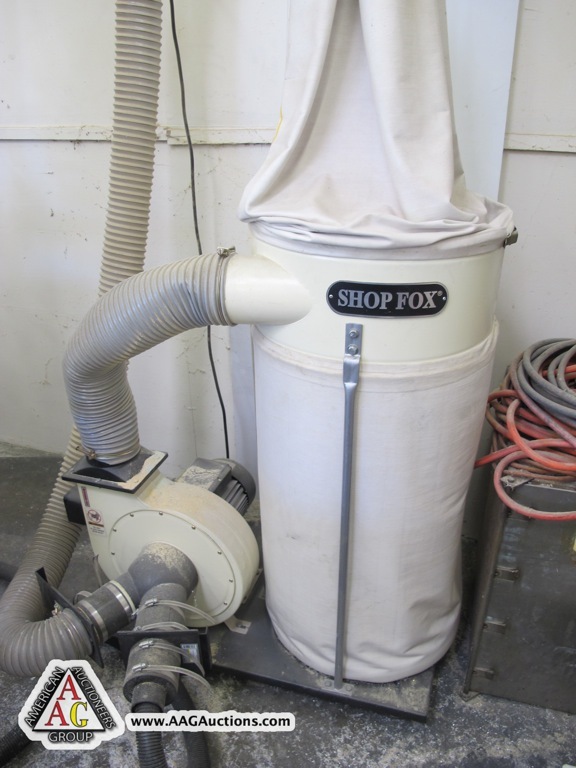 SHOP TOOLS, EQUIPMENT, LADDERS, DUST COLLECTORS, GRINDERS BAND SAWS, CUT OFF SAWS, HAND AND POWER TOOLS, SIGN JACKS, AND ETC. 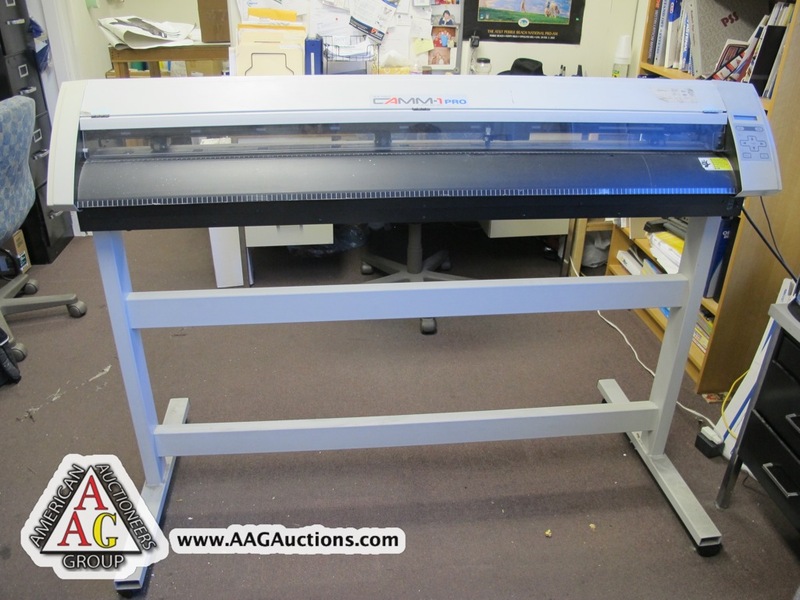 ROLEN V1 CAMM 1-PRO VYNAL PLOTTER AND CUTTER. 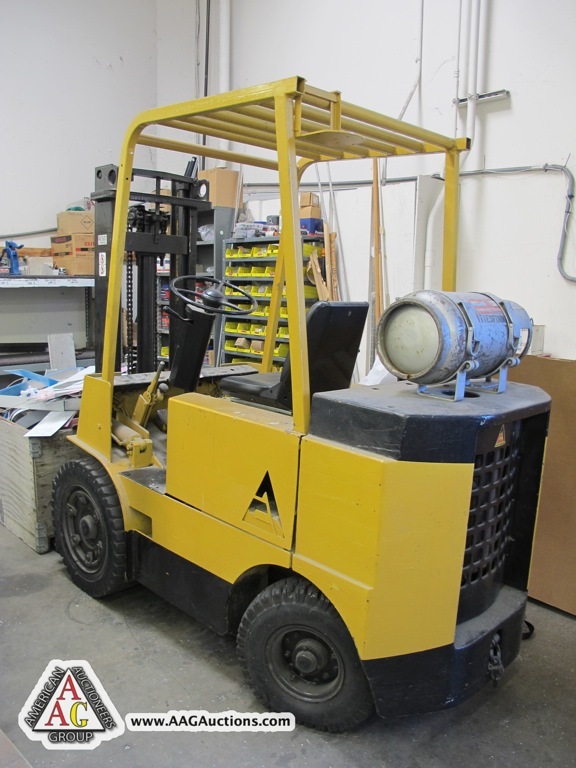 ALLIS CHALMERS 4000 LB LPG FORKLIFT, WITH PNEUMATIC TIRES.